It’s apparent that customers want vegetables on the menu for health, ethics, or simply just to indulge in a delicious vegetarian recipe. 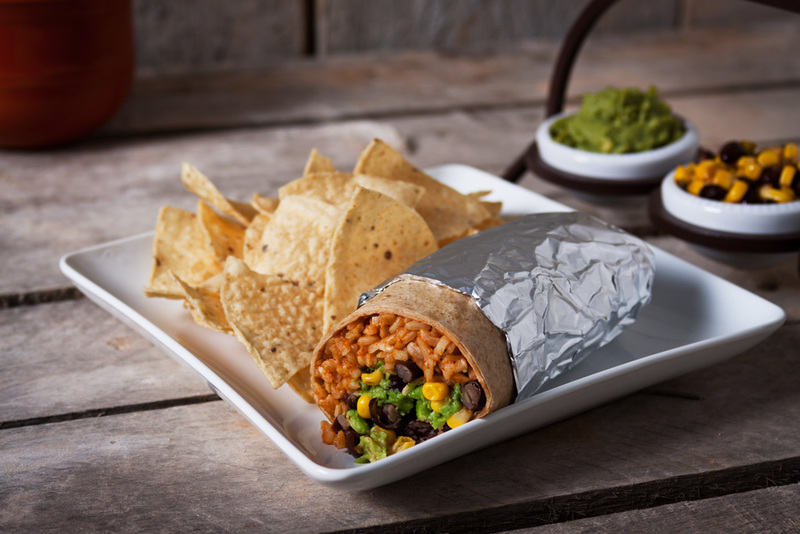 Demand for vegetarian dishes are on the rise. The National Restaurant Association’s “What’s Hot 2014 Culinary Forecast” says meatless or vegetarian menu items are a growing trend. Why are vegetables taking a more central role on the plate? Conversation in the industry suggests that an increased price of proteins have given chefs the opportunity to introduce new vegetable dishes to the menu while Technomic reports the total menu incidence of vegetables has risen over 11% in the last three years. It’s apparent that customers want vegetables on the menu for health, ethics, or simply just to indulge in a delicious vegetarian recipe. Bread & butter is a simple, satisfying vegetarian side. How do you meet this demand? Try an easy crowd pleaser like Mediterranean inspired Hummus served with pita chips or toasted bagel chips. This smooth, delicious bean based appetizer has long been a staple in a vegetarian menu for its universal appeal. A second appetizer idea is Bruschetta with Italian Salsa. Fresh basil, minced Kalamata olives, red onion, green pepper, and buffalo mozzarella cheese on top of sliced French baguette bread gives those wanting a heavier appetizer a vegetarian choice. Soups and sides are another great area to innovate. Beer Cheese Soup is a nice menu item to feature especially if you have your own in-house brewed beer or regional preference. 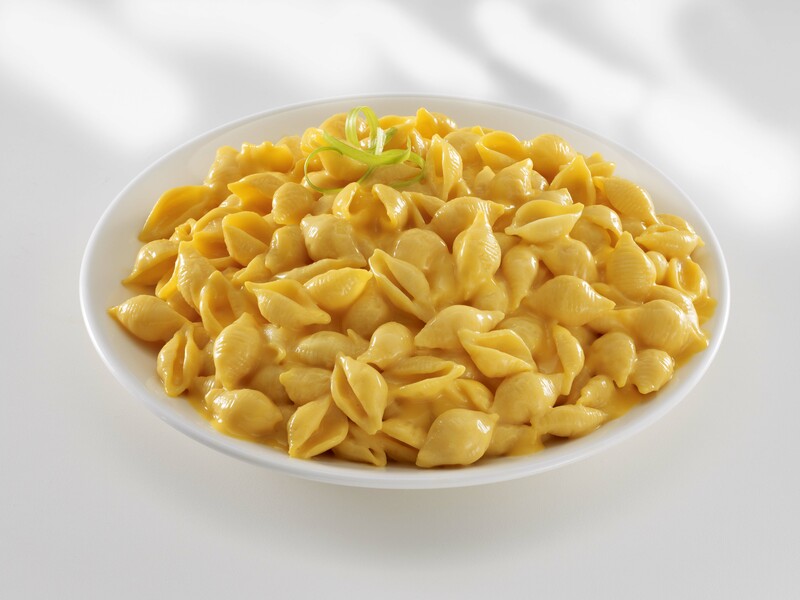 Our recipe includes cheese sauce, diced onions, BBQ sauce, pretzels, and works with an ale of your choice. Serve this with pretzel bread or sticks and you are sure to have a crowd-pleaser. Want a lighter soup? Pair a grilled cheese sandwich with Tomato Basil soup. This soup is easily made with our Instant Brown Gravy Mix, tomato paste and fresh or dried basil. What about sides? Think roasted vegetables topped with Gorgonzola Cream Sauce and you’ll be thinking deliciously! Broccoli, cauliflower, and asparagus all become the “center of the plate” stars topped with this easily prepared creamy gorgonzola sauce. This sauce is so versatile it can be used with your choice of vegetables, prepared in any way desired: grilled, roasted, pan seared, or broiled. Let’s not forget about Mexican vegetarian side dishes, always popular on the menu. 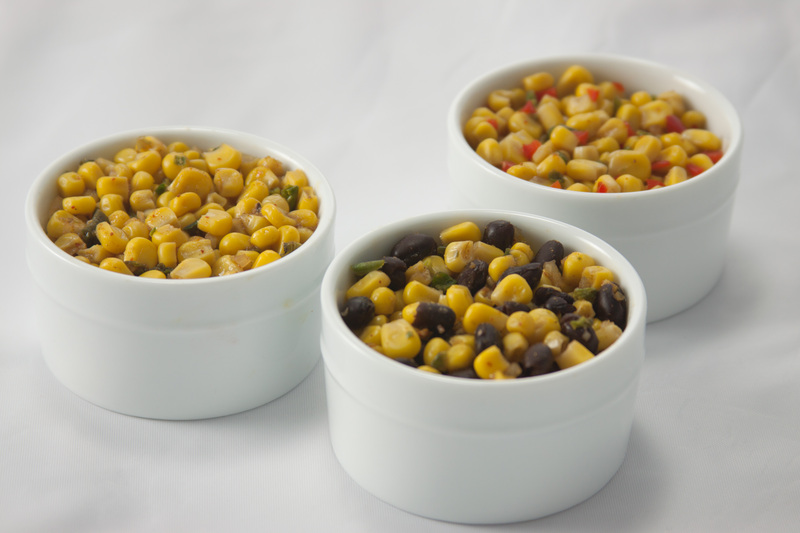 Charro Beans and Corn & Black Bean Salsa are both a great venue for vegetables and are made of pantry staples which are easily kept on hand. Round out your vegetarian menu with vegetarian entrees. 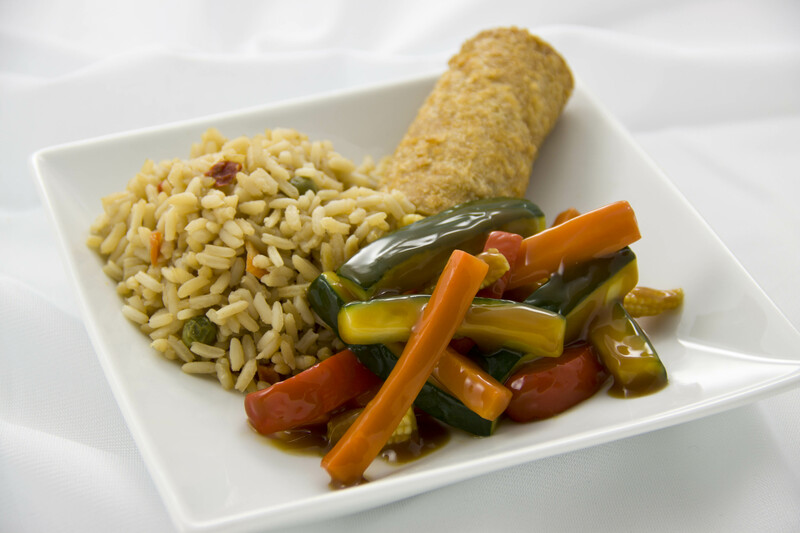 Asian inspired dishes like Vegetable Stir Fry with Asian Stir Fried Rice are good choices because of the variety of vegetables and sauces that can be combined and served over rice or Asian noodles. Italian pasta dishes also fair well for vegetarians. 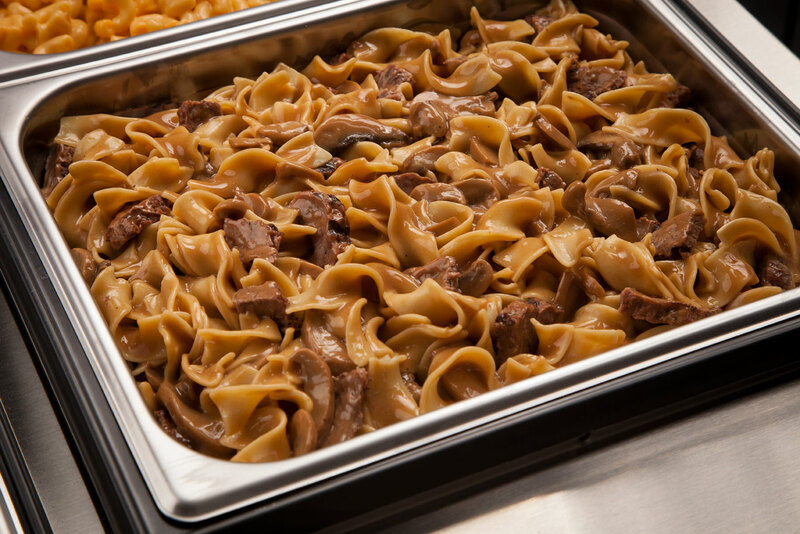 Try offering a Vegetable Lasagna with White Sauce or cheese tortellini tossed in cream sauce with peas and mushrooms. Vegetables are moving from a side dish to the center of the plate: make sure your menu is ready to move, too! Vegetarian diners, or those simply wanting meatless options, are broadening out this formerly niche market. Bringing new vegetable dishes to the table will keep your food menu on trend and customers coming back for more. 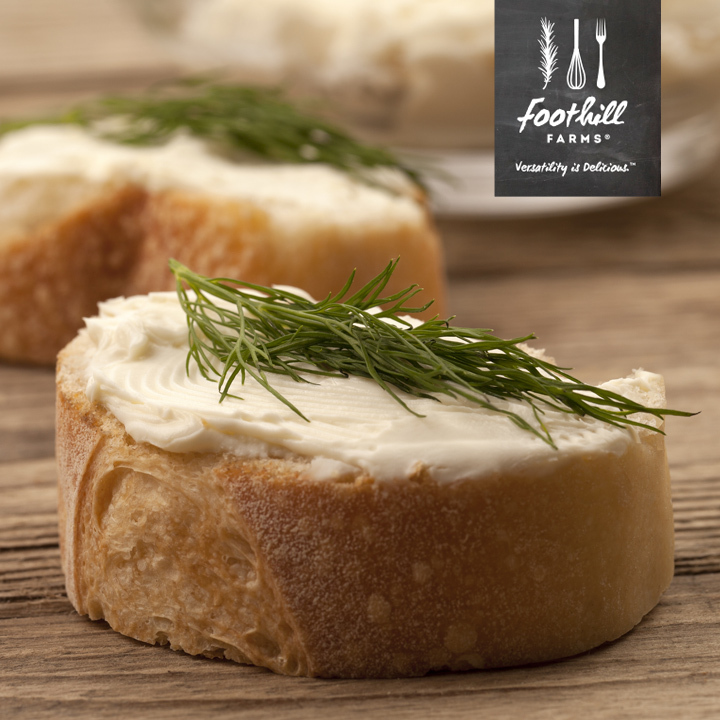 Foothill Farms® offers vegetarian recipes you can easily prepare for your guests: just search “meatless” in our recipes. For more inspiration, Gwinnett County Public Schools in Georgia is trying out the idea with “The Lunch Games” . The district regularly runs promotions like this one along with other themed meals for the Super Bowl and March Madness. They try out new recipes on Mondays. If anything goes over really well, they implement the food items permanently into their regular menu. MAY THE BEST MEAL WIN!